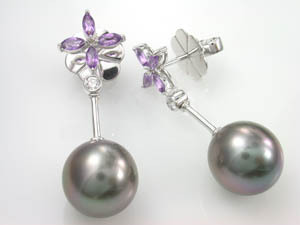 Ladies Autore Amethyst Diamond & Black Pearl Earrings. 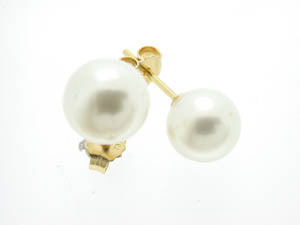 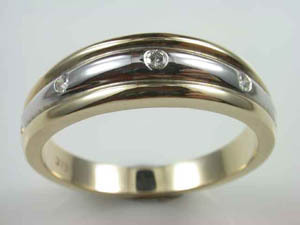 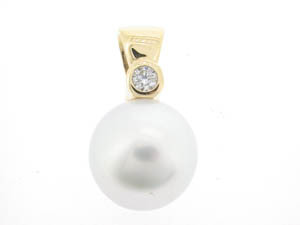 Ladies 18ct Yellow Gold White South Sea Pearl Enhancer. 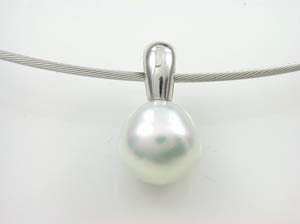 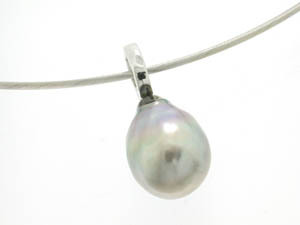 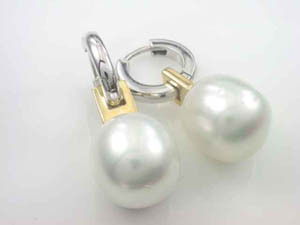 Ladies 18ct yg South Sea Oval White Pearl Pendant. 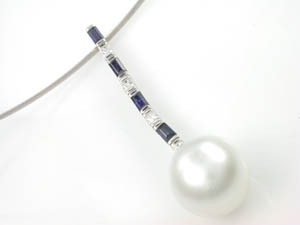 Ladies Diamond and Blue Sapphire South Sea Pearl Pendant. 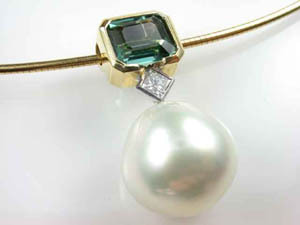 Ladies 18ct Tourmaline & Diamond Pendant. 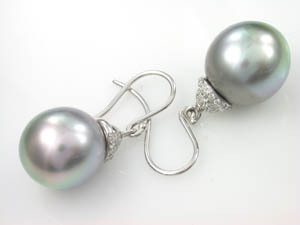 Ladies Autore Tahitian Pearl and Diamond Drop Earrings. 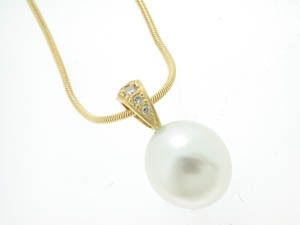 Ladies 18ct Diamond and Pearl Drop Pendant. 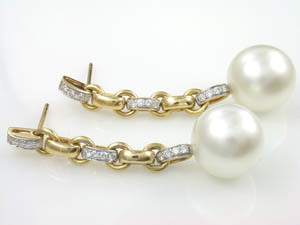 Ladies Autore Diamond and Pearl Drop Earrings. 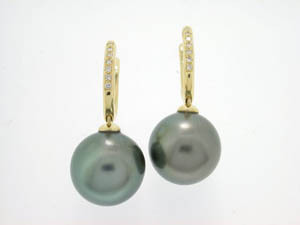 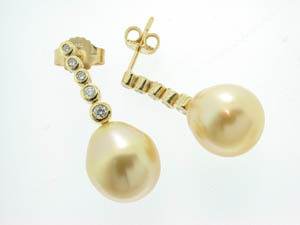 Ladies 18ct Yellow Gold Tahitian Pearl Diamond Set Drop Huggies. 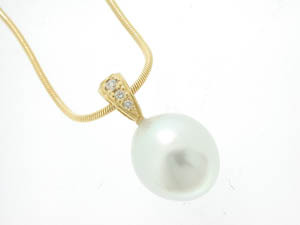 Ladies 18ct Yellow Gold South Sea Pearl Pendant. 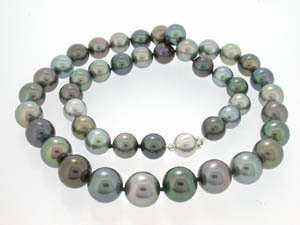 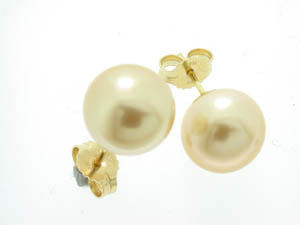 Ladies 18ct Two Tone South Sea Pearl Huggies. 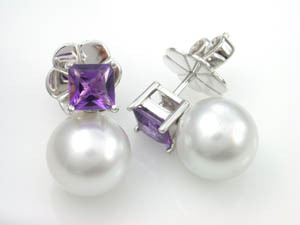 Ladies Autore South Sea Pearl & Amethyst Studs. 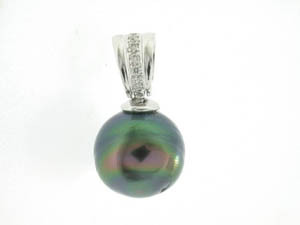 Ladies 18ct White Gold Enhancer Pendant. 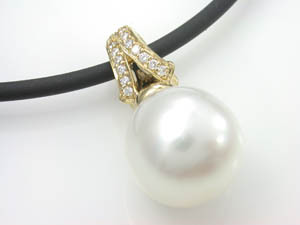 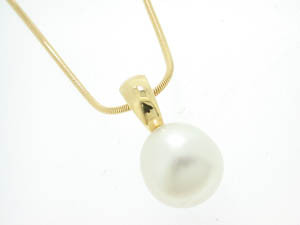 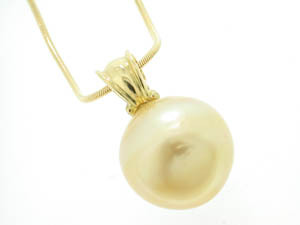 Ladies 18ct Yellow Gold Diamond Set Pearl Pendant. 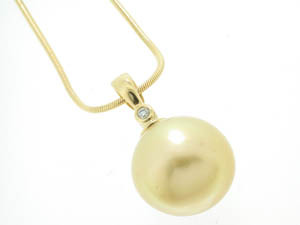 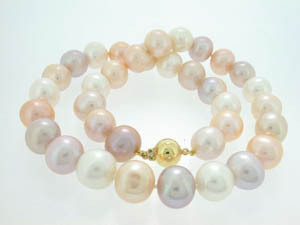 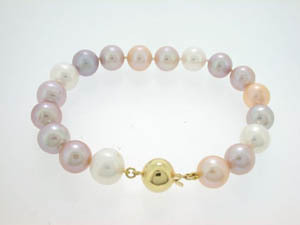 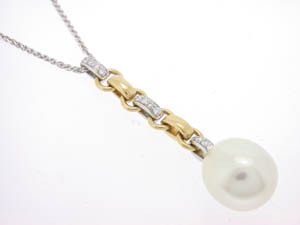 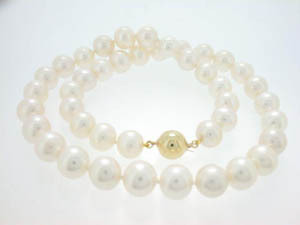 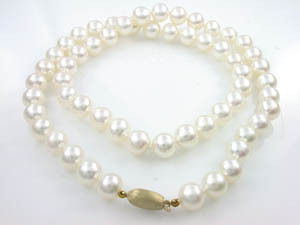 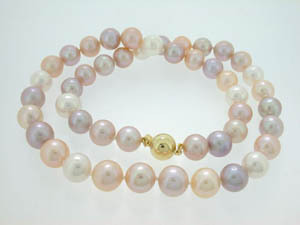 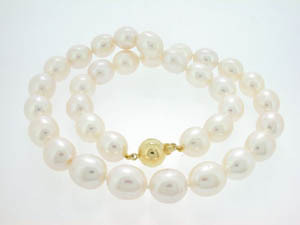 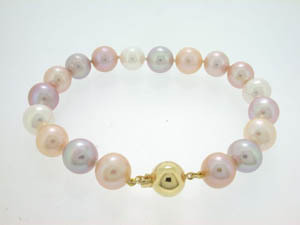 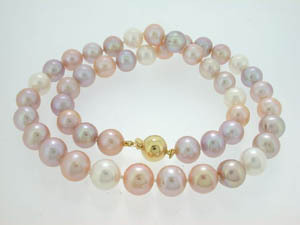 Ladies Freshwater Pearl Strand 14ct Yellow Gold Clasp. 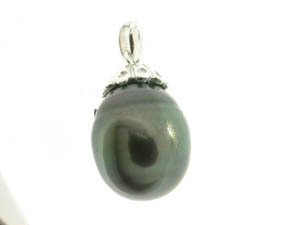 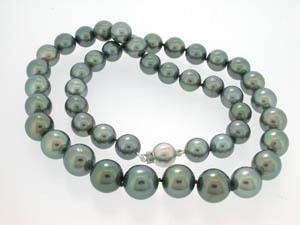 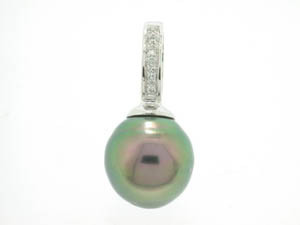 Ladies 18ct White Gold Tahitian Pearl and Diamond Pendant 13mm.